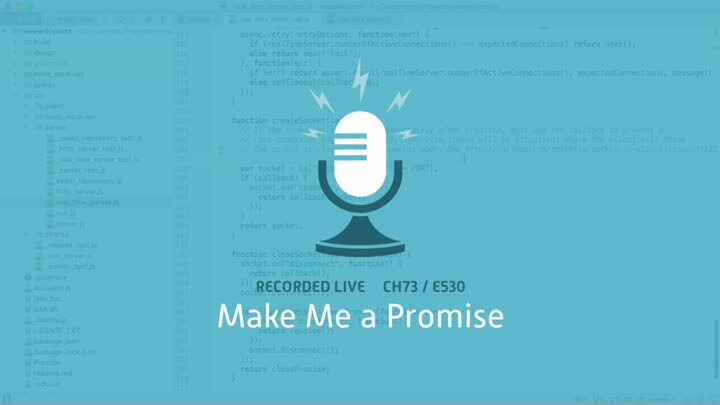 The first step to supporting async/await in our real-time server code is to implement promises. We update our closeSocket() function to use promises, then move on to createSocket(). We take care to convert each function incrementally, testing as we go, and it all goes smoothly.